Thank you! We are going to keep you updated! Connecting you and your grow. GrowOS by Grow Computer is the first of its kind operating system for any indoor agriculture farm or grow. 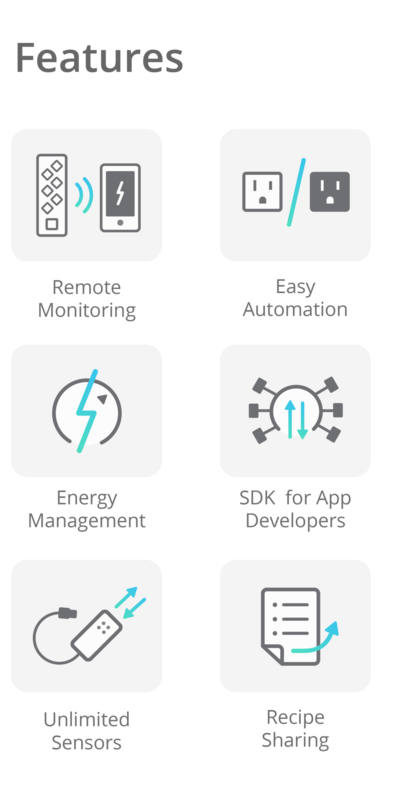 Through our smart, IoT platform, we give you advanced monitoring, controls, data tracking and sharing right from your computer or smart phone! Get valuable information about light, temperature cycles, low water levels and more. Build recipes to automate your grow. Set alerts so you know how your grow is doing wherever you are. Access the Grow Computer app for iOS or Android, or just connect to your dashboard on any browser. 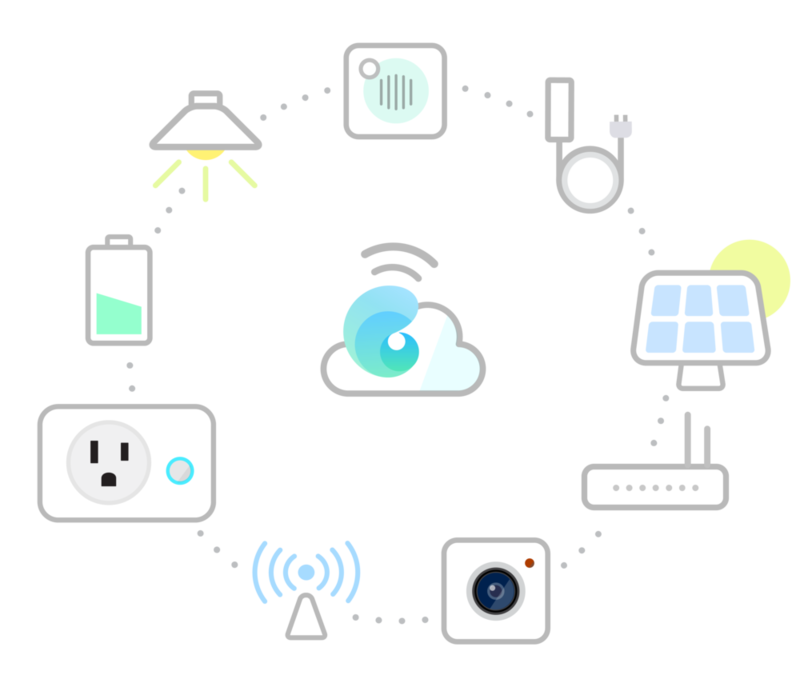 There are over 8 billion IoT devices. However, none have context for the nuances of an indoor ag grow. We are bringing these together. Sign up for Early Beta Access!